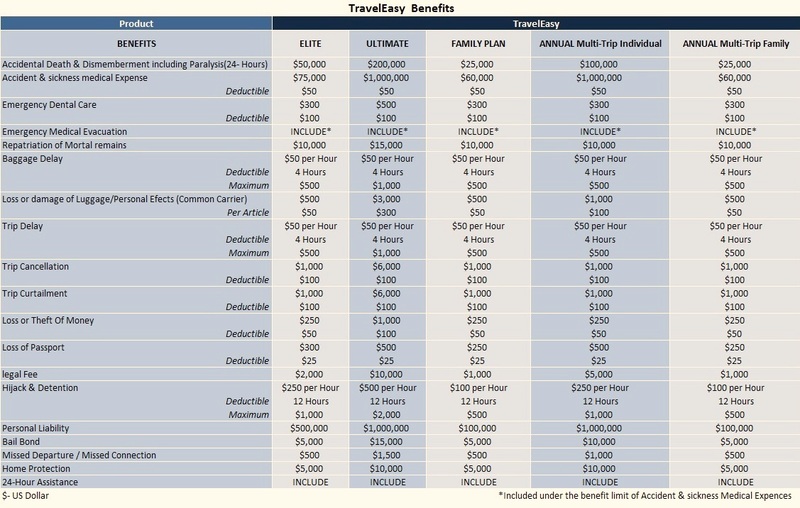 Insurance your travel now ! 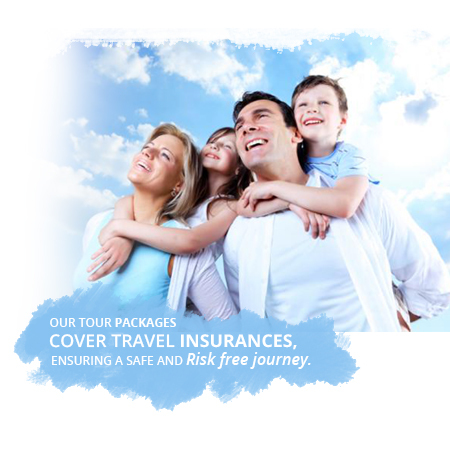 Our packages cover International and Domestic Insurances. We are responsible for our client’s safety hence our Tour packages covers Travel Insurance, ensuring a safe and risk free journey.